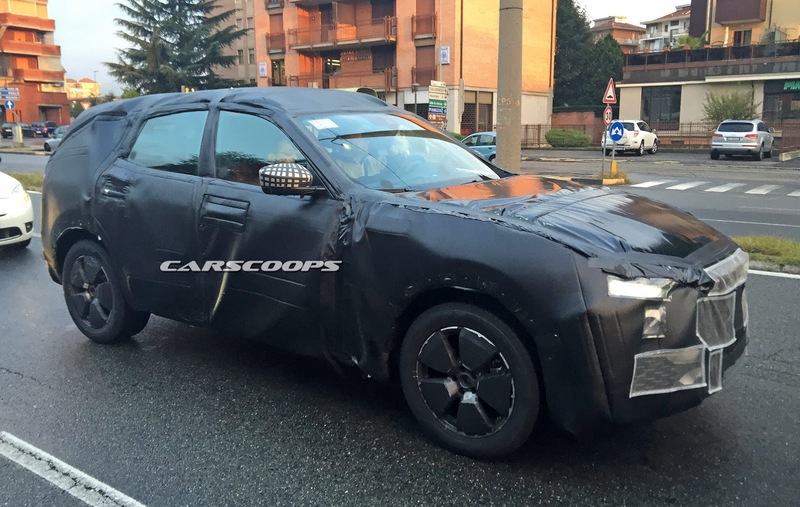 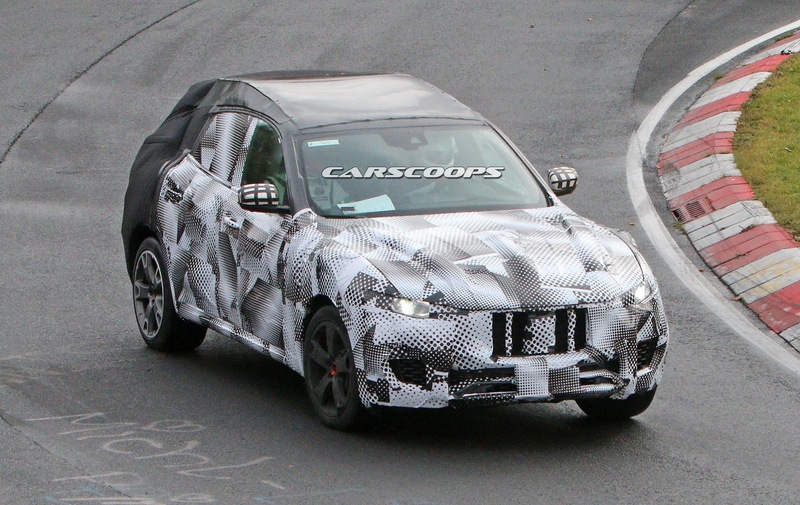 It’s been a very long time in automotive years since Maserati previewed its near-production conceptual take on an SUV with the 2011 Kubang, but it appears that we’re getting there. 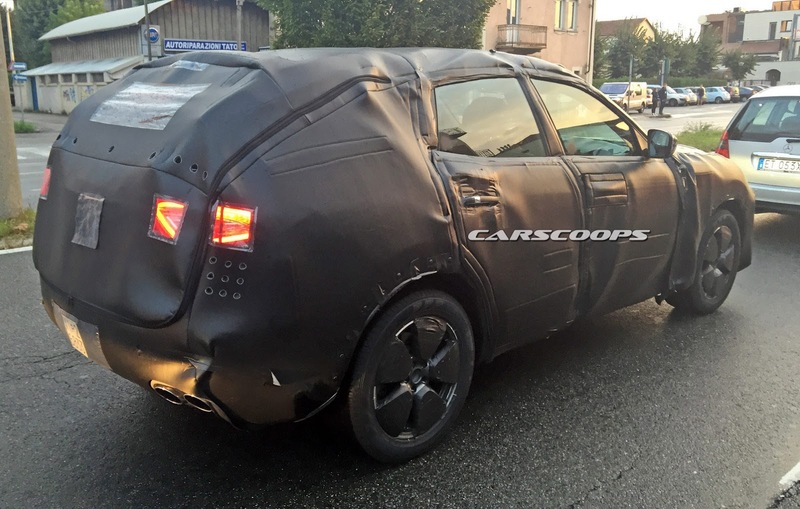 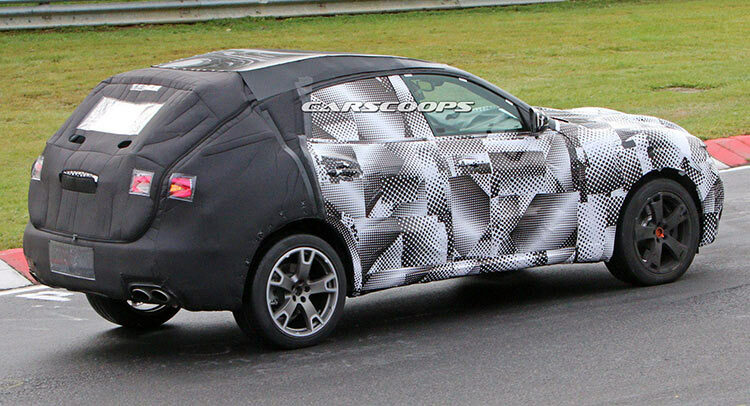 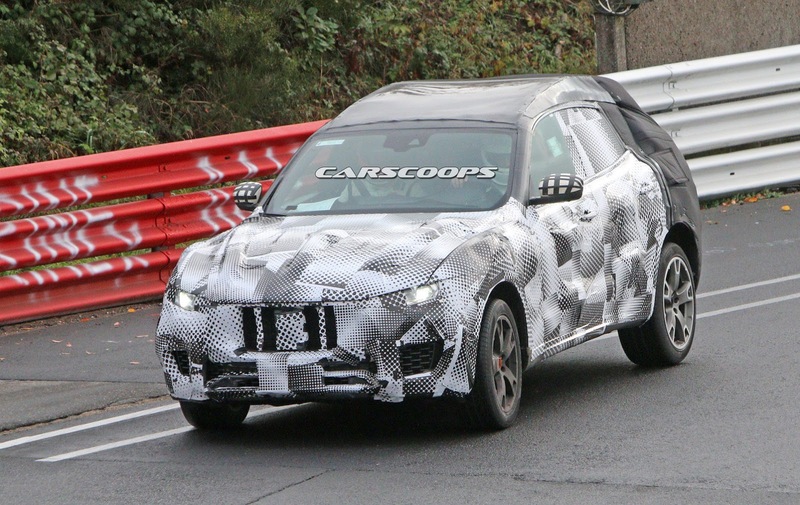 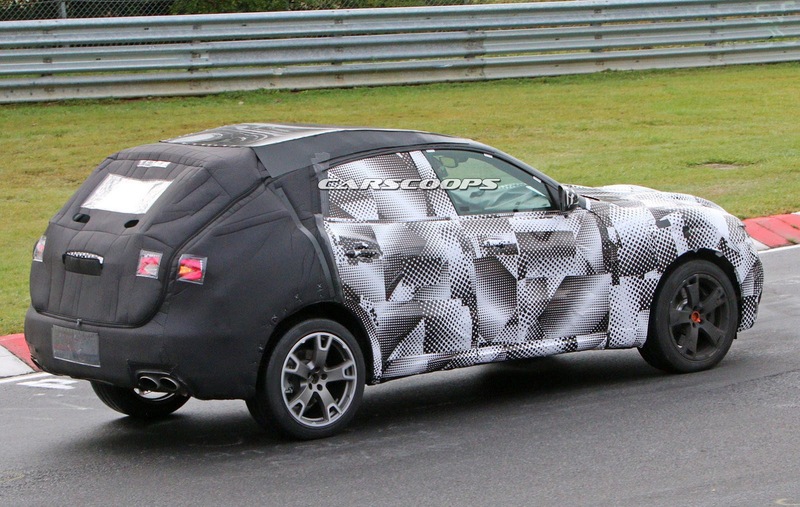 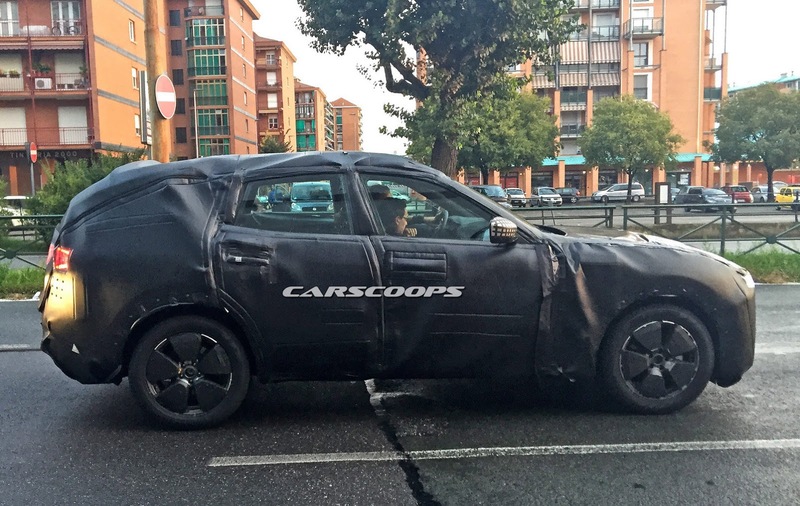 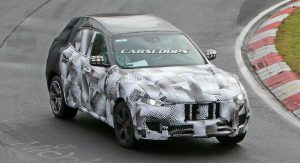 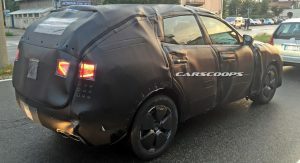 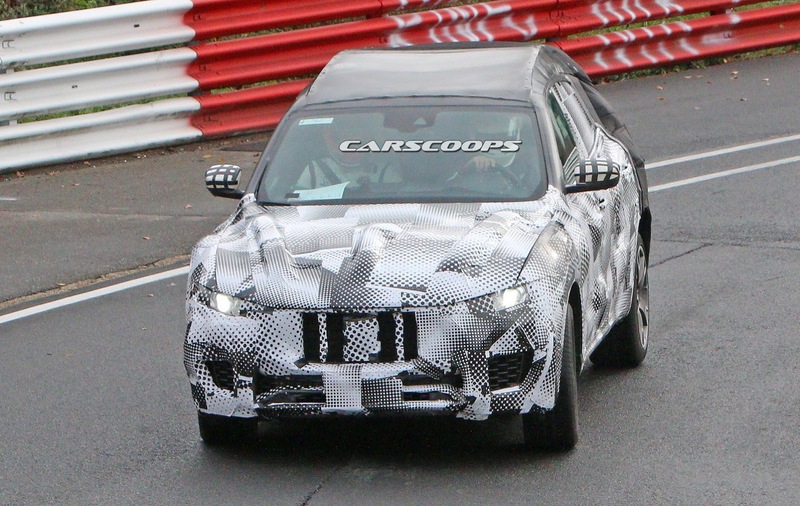 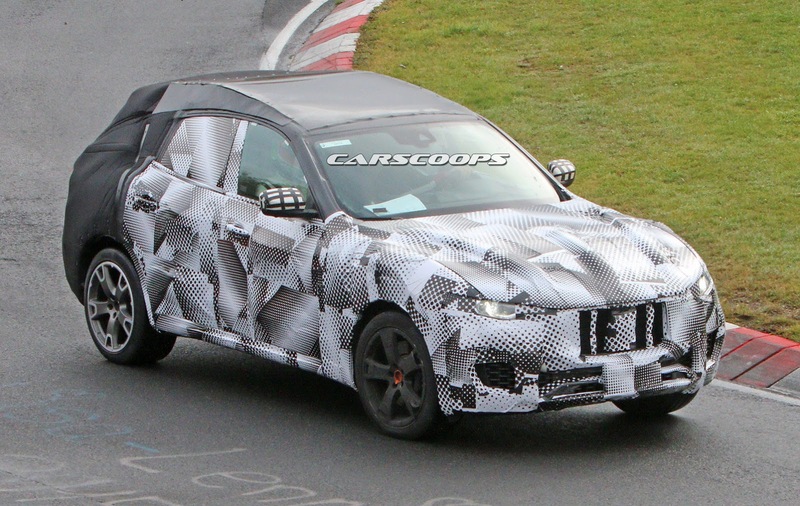 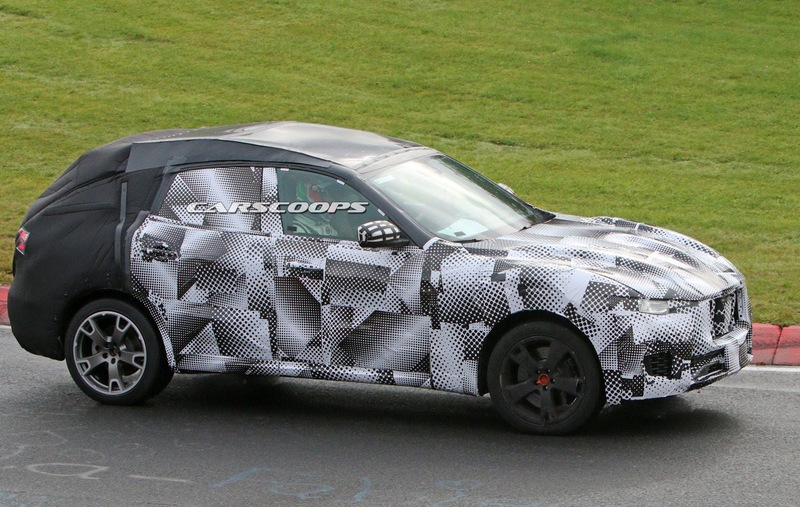 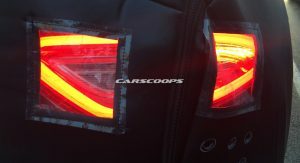 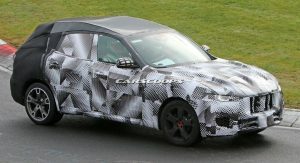 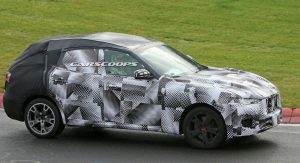 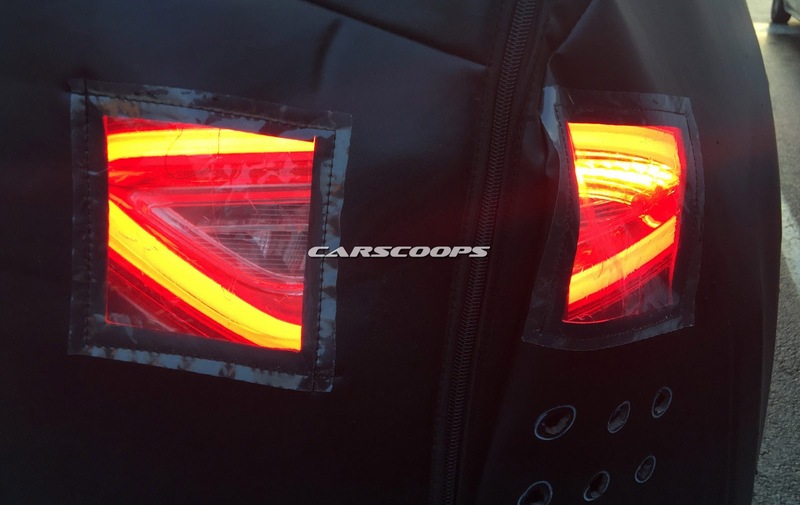 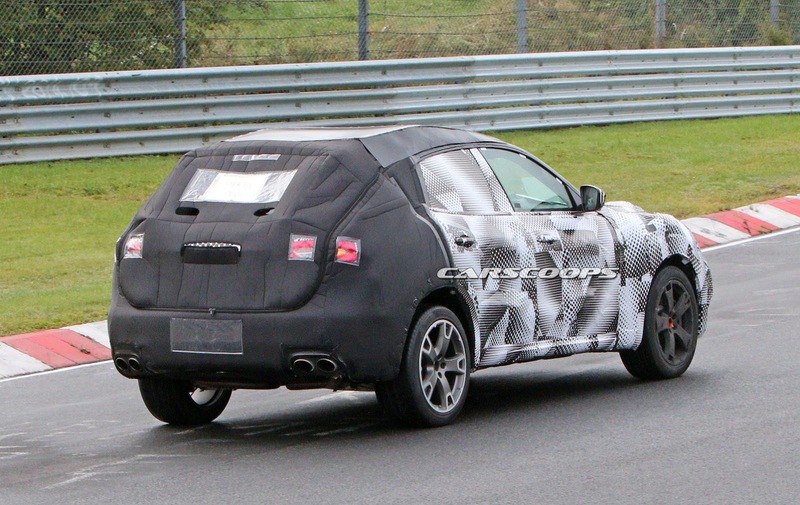 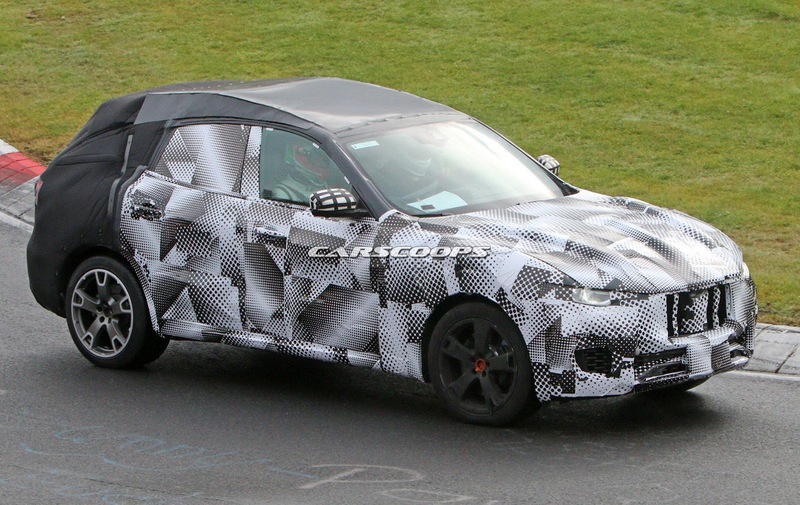 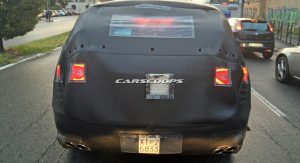 Our spy photographers snapped a pair of prototypes of the production SUV that will carry the Levante nameplate on two separate occasions, stretching its legs on public roads in Europe, and running some hot laps on the Nürburgring Nordschleife in Germany. 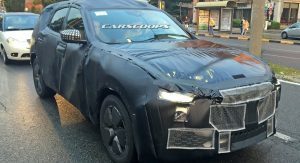 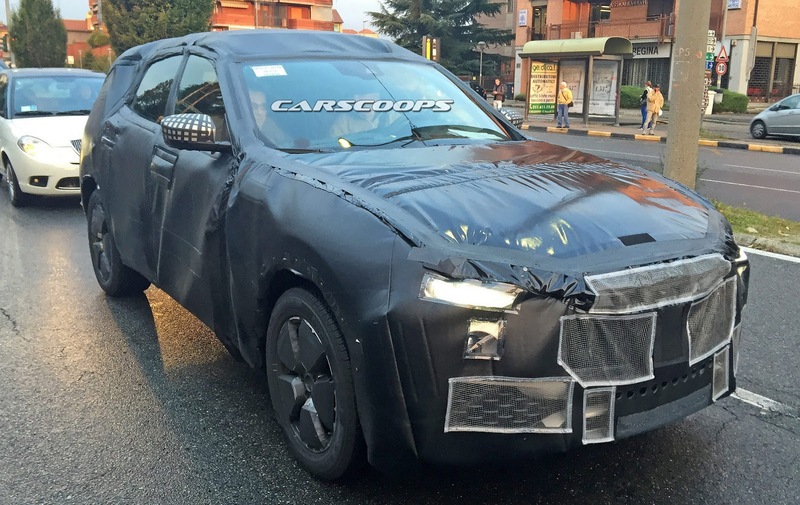 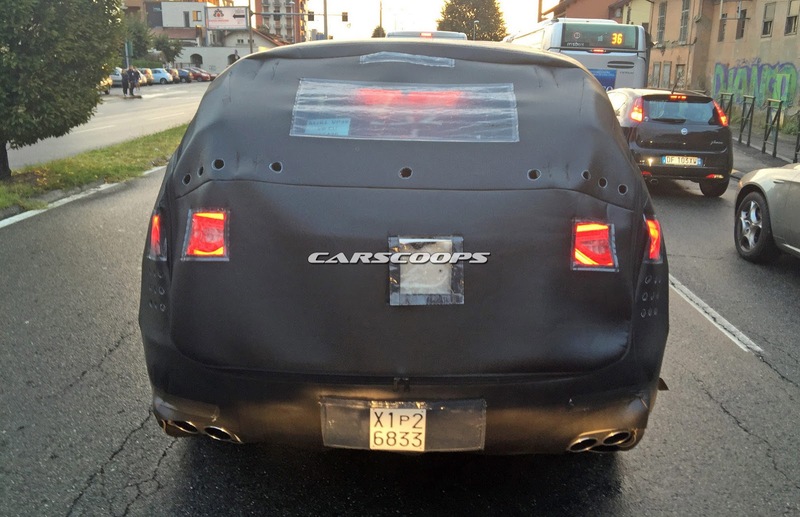 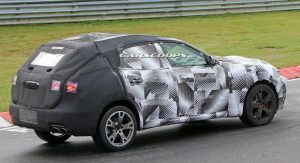 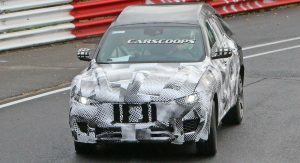 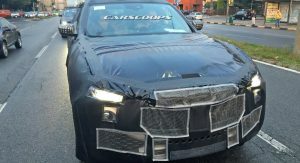 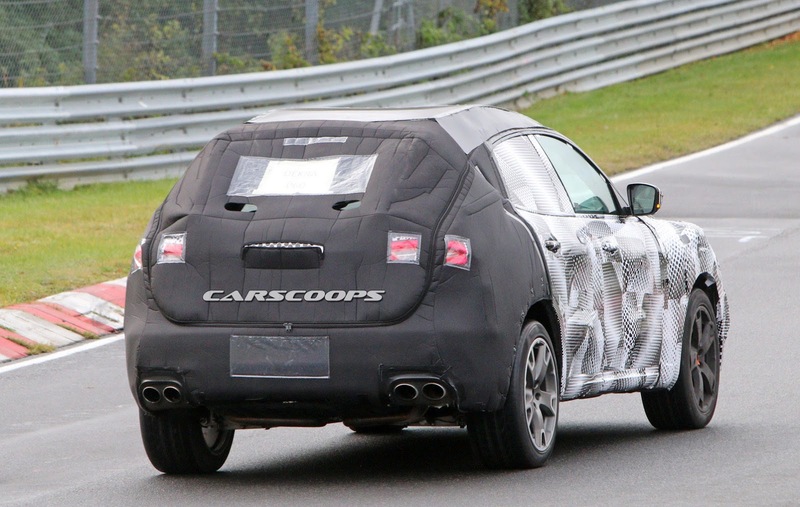 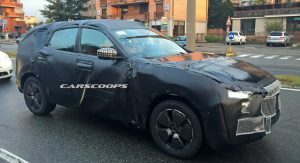 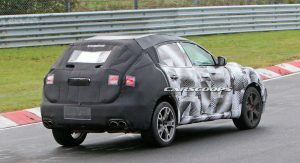 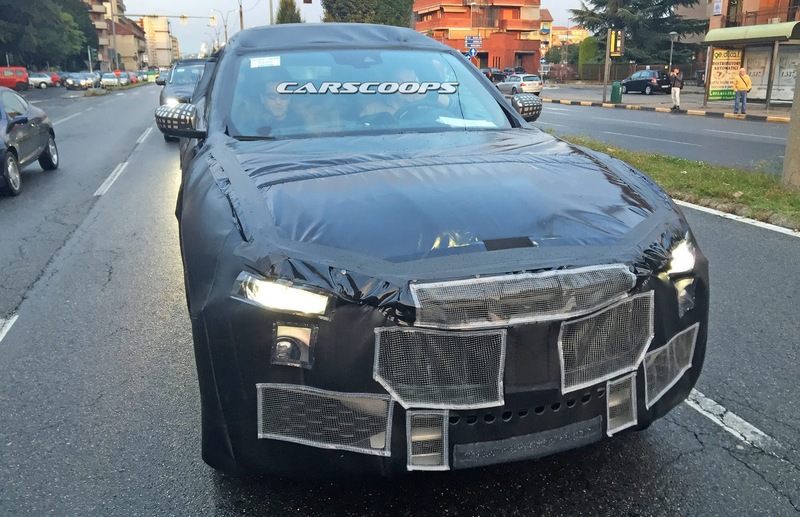 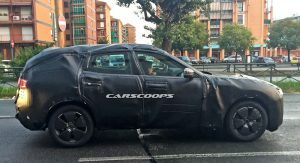 Whereas recently spied mules were riding on modified bodies of the Ghibli sedan placed on stilts, these testers were wearing the production body, which doesn’t appear to stray too far away from the original Kubang, though, brand boss Harald Wester has said in interviews that they’re going to update the design on the Levante, without going into specifics. 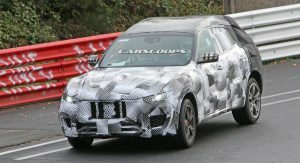 Regardless, the Levante will tap into both the Ghibli and the Quattroporte’s powertrain range offering turbocharged 3.0-liter V6 and 3.8-liter V8 gasoline engines, together with a 3.0-liter V6 turbo diesel available in outputs from around 250hp to 350hp. 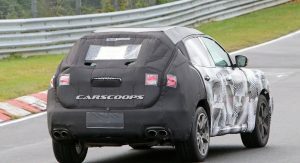 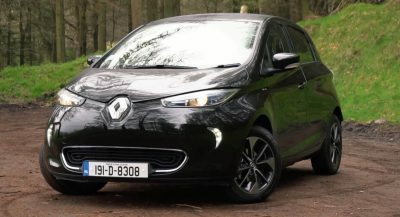 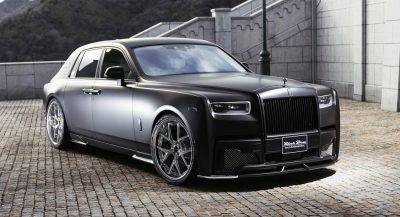 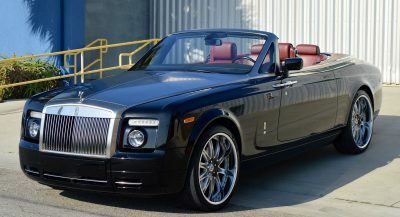 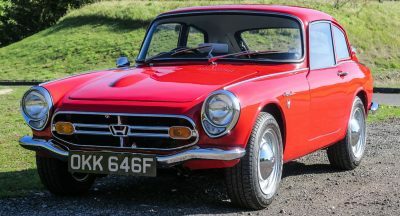 The transmissions and all-wheel drive system will be the same as those two sedans. 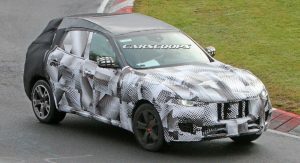 Maserati has been constantly changing the introduction date for the Levante, which was supposed to debut at the 2015 Detroit Motor Show, but is now planned to make its world premiere at the 2016 Geneva Salon next March – whether the Italians will keep their promise this time, remains to be seen.